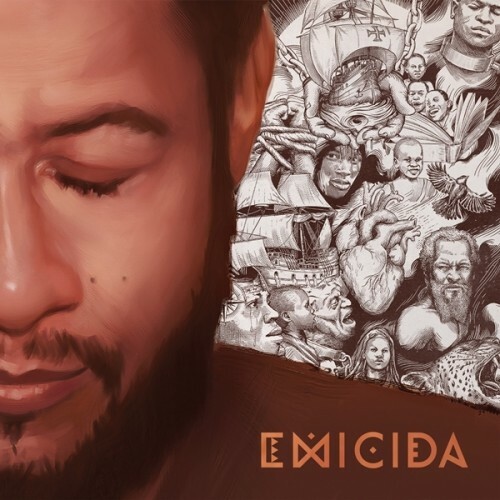 emicida reaches his definitive work , moving from the violence serenity and addressing issues with powerful lyrics , moreover African beats that give an atmosphere to the album getting more amazing every time I listen . Purchasing Sobre Crianças, Quadris, Pesadelos e Lições de Casa from Amazon helps support Album of the Year. Or consider a donation?